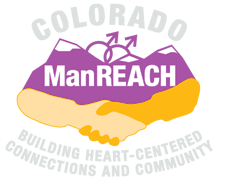 Colorado ManREACH is building GBTQ community one potluck at a time, and we want YOU in the circle!  This Thursday evening Potluck & Heart Circle is being hosted by Ross and Chaz in Pueblo. See all the information below then contact the hosts if you have questions or to RSVP. Participate in thoughtful, interactive presentations and discussions about issues important to the health and well-being of the GBTQ community. Colorado ManREACH is building GBTQ community one potluck at a time, and we want YOU in the circle! This late Sunday afternoon Potluck & Heart Circle is being hosted by Alan and Keary in Colorado Springs. See all the information below then contact the hosts if you have questions or to RSVP. Celebrate heart-centered community and technology’s ability to bring us together even when we’re miles apart! Colorado ManREACH is building GBTQ community one potluck at a time, and we want YOU in the circle! This Saturday evening Potluck & Heart Circle is being hosted by Antony in the DU section of Denver (I-25 & University). See all the information below then contact the host if you have questions or to RSVP.